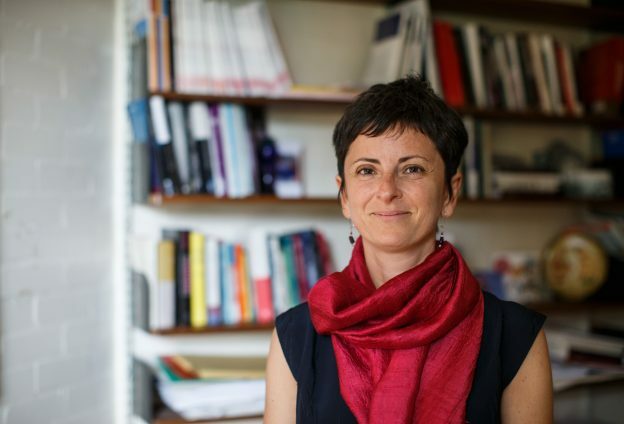 Kent Law School Professor Donatella Alessandrini has been awarded a British Academy Mid-Career Fellowship worth more than £162,000 for a unique research project analysing the role of world trade law in the generation and distribution of economic rewards between and within countries. The one-year project ‘A Reverse Robin Hood? Analysing the effects of world trade law on the transnational distribution of economic value’, will offer the first sustained legal analysis of the World Trade Organisation’s contribution to the proliferation of Global Value Chains (GVCs) and to the unequal distribution of the economic value along the chains. Drawing on socio-legal studies, world system theories and feminist economics, the project will explore how trade law brings GVCs into being, helping to create and distribute economic rewards transnationally. The project will run from September 2019 to September 2020. Professor Alessandrini is Co-Deputy Head at Kent Law School. She is also Co-Director of the Social Critiques of Law Centre (SoCriL). This entry was posted in Campus online, Student Guide on 5 April 2019 by Rowena Bicknell.